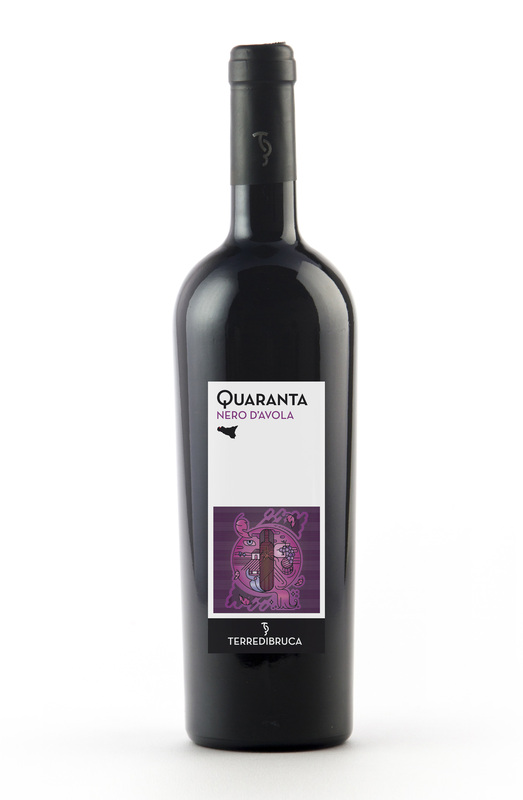 Quaranta is made from 100% Nero d’Avola grapes. It has a strong aromas of cherries and black pepper. Very soft, delicate taste with intense notes of cherries. Persistent aftertaste with aromatic notes. Chimirici is made from White Muscat and Zibibbo grapes. It has fruity and floral notes, which recall the scents, the colors and the warmth of Sicily. Thanks to its natural vivacity, this wine is characterized by an intriguing, intense and refined flavor, which recalls the land of its origins: rich and fertile.